In a hurry? No problem! We also offer drop-off service! 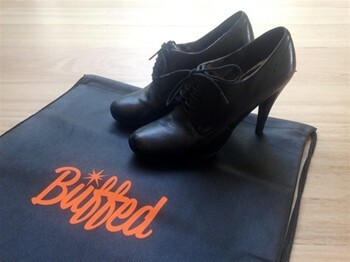 Leave your shoes with an artisan for a buff and collect later in the day. And much more! Ask your local Buffed shoe shine artisan for more information and prices. *Please note that repairs may attract a 24-48 hour turn around time.